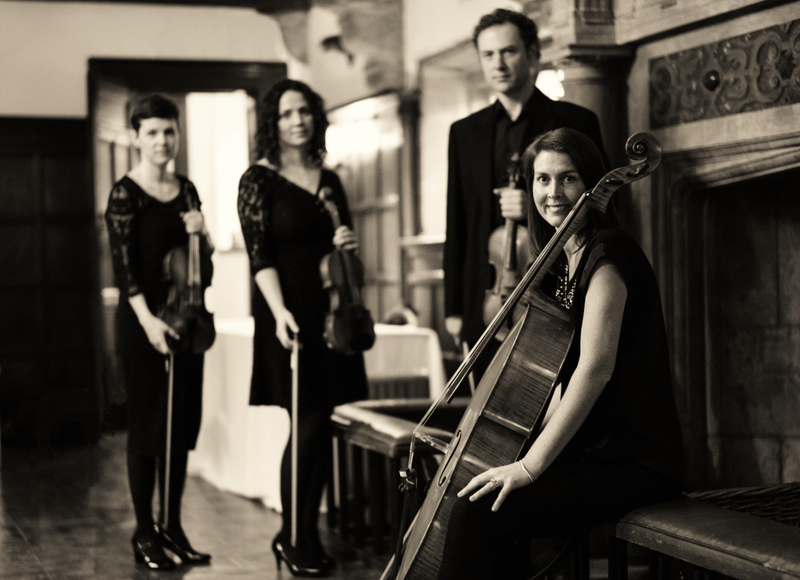 The Adagio String Quartet is a professional string quartet based in Cheshire, performing regularly throughout the North West of England. Whatever your chosen event, we are passionate about providing you with the very best in live music. We specialise in performing at weddings, civil partnerships, corporate functions and other special occasions and we are highly in demand as orchestral and session musicians.